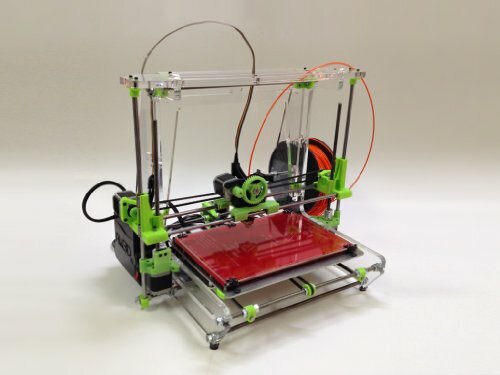 This a fully-calibrated desktop 3d Printer that comes with power supply, .5mm nozzle (and 0.35 nozzle), tempered glass plate and 2 LB of ABS printing filament. 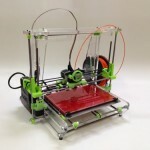 This is a RepRap (RepStrap) 3D printer, born from the ideas of an open source community and as such, can be customized and enhanced. All printed parts are made by an Airwolf 3D printer. Furthermore, these parts don’t take days to print. Most parts can be printed accurately in less than an hour, with no need for any further “calibrations” or firmware adjustments.